Some good news for north China's Shanxi province. Something that was stolen almost 2 decades ago has now returned home. 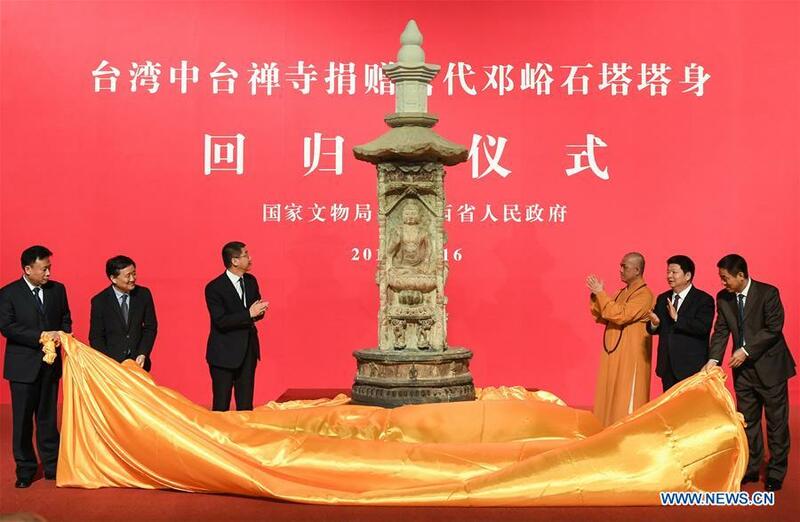 A ceremony was held on Sunday in Yushe County to mark the return of an ancient pagoda body, which was stolen 19 years ago. The Dengyu stone tower features Buddha images carved onto its four faces. The Dengyu stone tower was built during the Tang Dynasty, around 720-AD and is an excellent example of ancient stone carving. It was stolen in 1998, taken out of the Chinese mainland, and eventually donated to Taiwan's Chung Tai Chan Monastery by a private collector in 2015. However, as soon as the monastery confirmed its origins, it resolved to return it to its rightful place. relics will be back to China in the near future," Guan Qiang, deputy director of State Administration of Cultural Heritage, said. 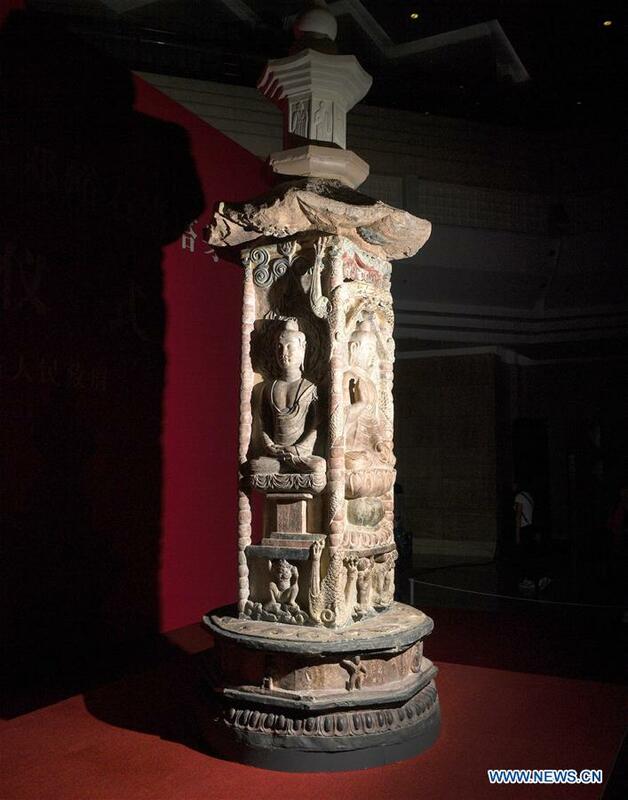 Dengyu stone tower, the first batch of Shanxi provincial cultural relics, is more than three metres high, and includes a tower eave and a spire. Authorities had been investigating its whereabouts for a long time, before their search brought them to the monastery in Taiwan. "I have been working for the protection of the country's cultural relics for 32 years. I felt very excited when I heard the temple was going to return the pagoda body. 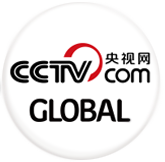 We really appreciate that," Wang Taiming, director of Cultural Relics Bureau of Yushe County, said. The pagoda body was shipped to the Shanxi Provincial Museum on January 24th.